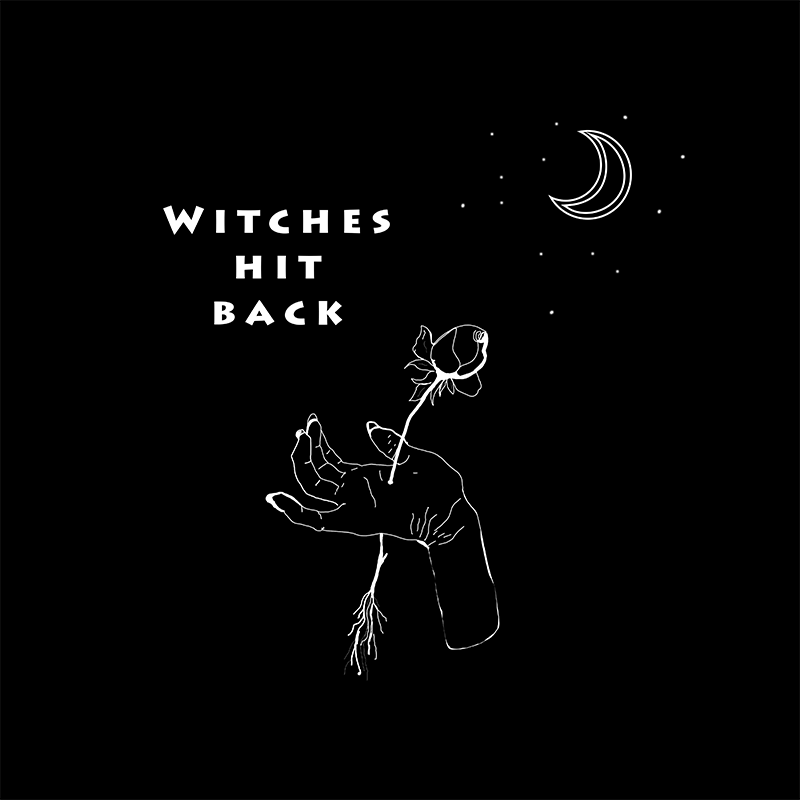 Witches Hit Back is a project that combines two of our greatest passions: feminism and art. We have always thought that what we wear is a political act: we make a statement everyday when we choose our clothing. Wearing WHB is not only an act of rebellion against the mainstream apparel establishment, it’s spreading messages that help to change society. This project doesn’t profit from feminism itself. We are not a big brand taking advantage of a trend. We truly believe in the feminist revolution and the money we make is to support our art. With our brand name we honor the women that were tortured and burned alive in the XVI and XVII centuries genocides for being independent and sexually liberated. We are the granddaughters of the witches that they weren’t able to burn… and we are hitting back!